Special Premiere This Wednesday on NBC! 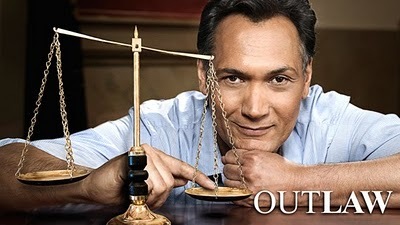 This entry was posted on September 12, 2010 by nbcoutlawfan. It was filed under General and was tagged with bradford, court, cyrus, garza, jesse, Jimmy, NBC, nbcoutlawfan, Outlaw, ramsay, smits, supreme.